The 492 and 492LCD centre ball heads are small and sturdy, (with a safety payload of 4kg) and are perfect for connecting a mixture of accessories for a multitude of shooting scenarios, such as LED lighting, light reflectors, monitors for video or even compact microphones. Dedicated to amateur photographers looking for a quick and simple solution, the MH492-BH comes in at £54.95, and the MH492LCD-BH is £64.95 (inc VAT). 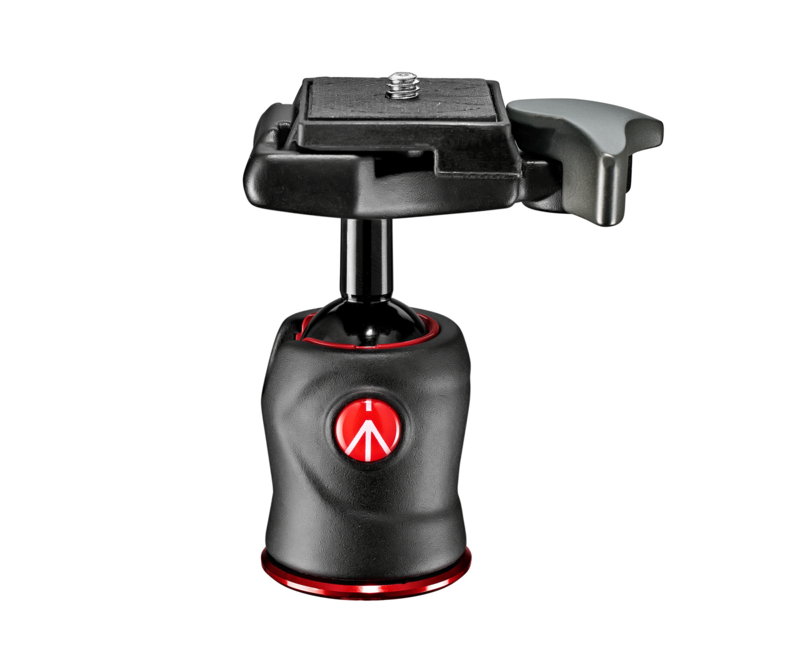 The Manfrotto 490 centre ball head is the simplest head in the entire range. 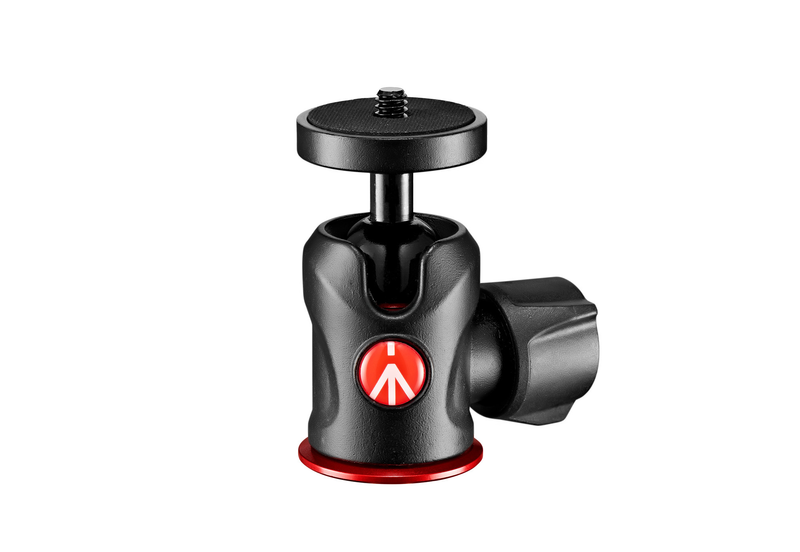 A single knob operates the whole head, making it simple to use and with a safety payload of 4kg, it’s a perfect solution for amateur photographers who need a quick, smart and simple head for their CSC or mirrorless camera. The MH490-BH comes in at £44.95 (inc VAT).